People say, there's nothing like a nice warm bath. 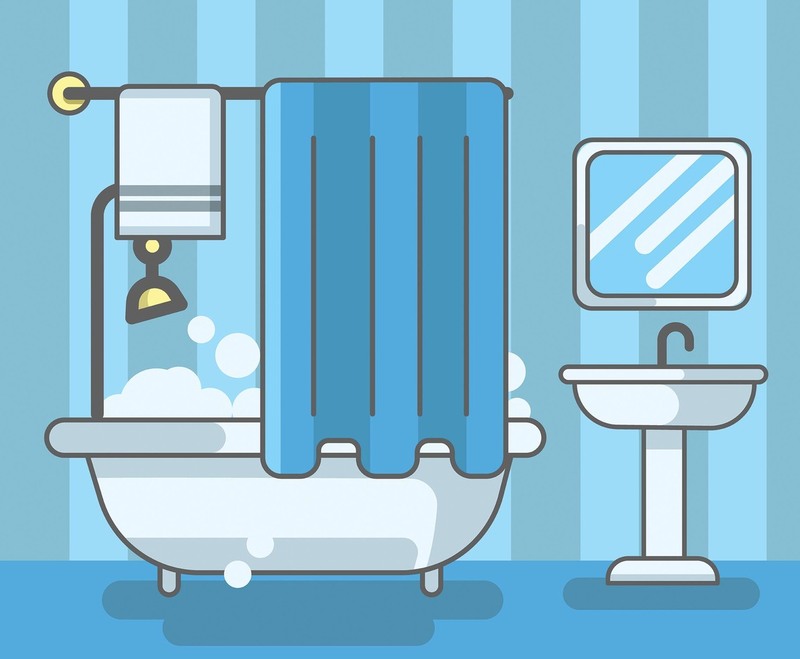 This illustration depicts a bathtub full of water and bubbles in a bathroom. I hope you can benefit from this.